Ever been lost for words? Or stuck for a polite way to say things? If you’re writing a story, do you end up repeating the same boring old phrases? 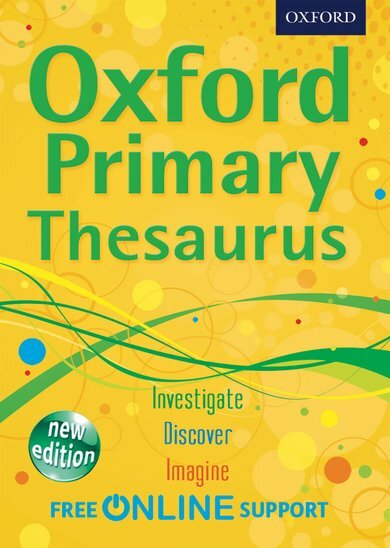 Then you need this thesaurus! Your guide to swapping the words you know for others that mean similar things, but give exactly the effect you were looking for. (Strikingly dramatic, cool and calm, or anything else!) Handy panels tip you off on clichés to avoid, and offer useful advice on choosing the right tone for any situation. With over 50,000 substitute words plus simple writing tips, you’ll never run out of ways to express yourself.